Who wants to have the “same old” wedding as everyone else? Sure, you may opt for the classic wedding ceremony (in a church, with the white dress, etc. ), but who says everything about your wedding needs to be “same-y”? 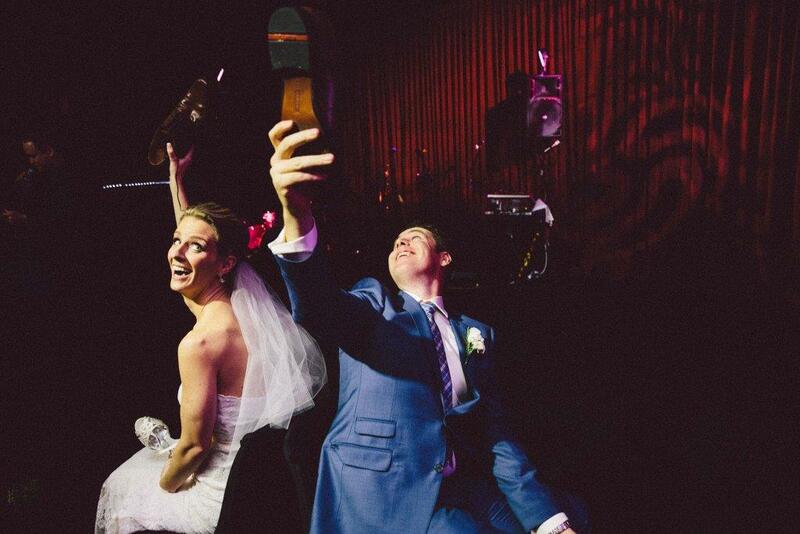 Photo Booth — What better way to remember your wedding than by taking dozens of pictures of it? Each of your guests will need to go through the photo booth, where they will receive two sets of photos–one to take home, and one for you to keep for your wedding scrapbook! Fingerprint Tree — Everyone can leave a small part of themselves at your wedding by imprinting their fingerprint on a “tree” drawn on a huge canvas. Signing the fingerprint with a small note and their name will make a mark on your special day. 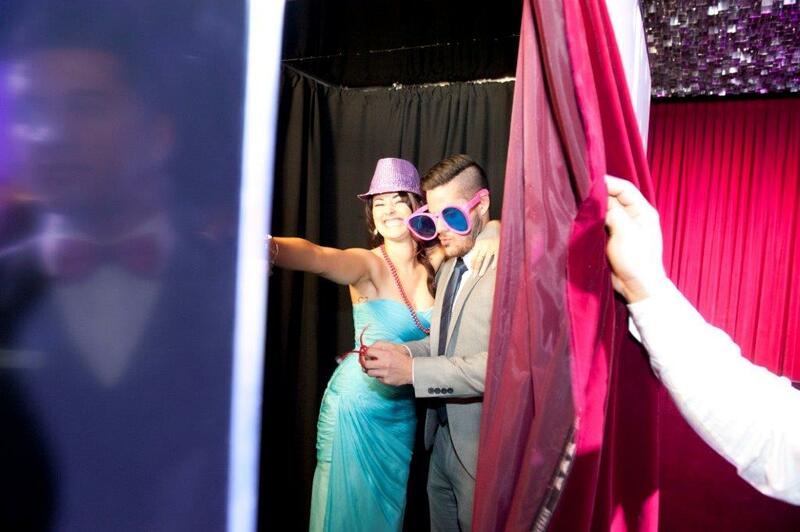 How about adding a photo booth to your wedding reception? Food Trucks — Make the wedding meal more than just a time to sit around and eat, but turn it into a culinary experience. A group of food trucks can give your guests a wide range of eating options, helping them to try new things they would never have considered tasting. Dance Lessons — An impromptu dance lesson at your wedding? Yes please! 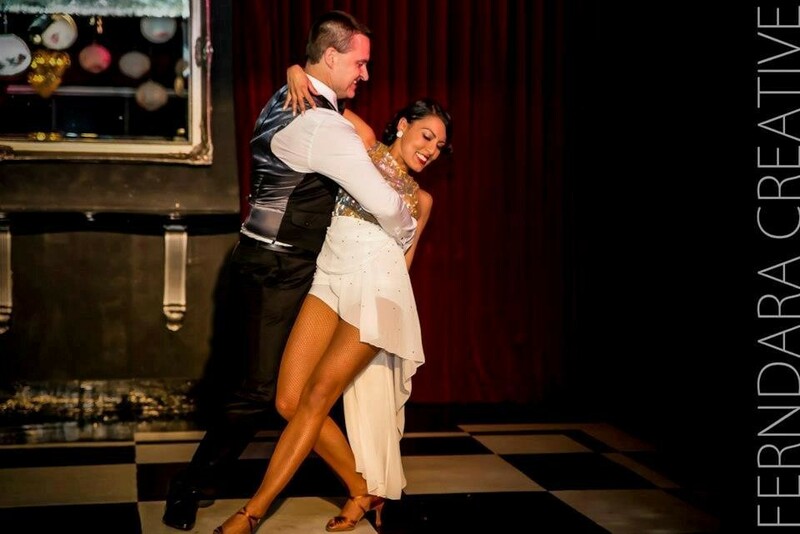 Have a dance instructor teach your guests how to dance salsa, tango or event hip hop and you’ll give them an entertaining and educational experience. 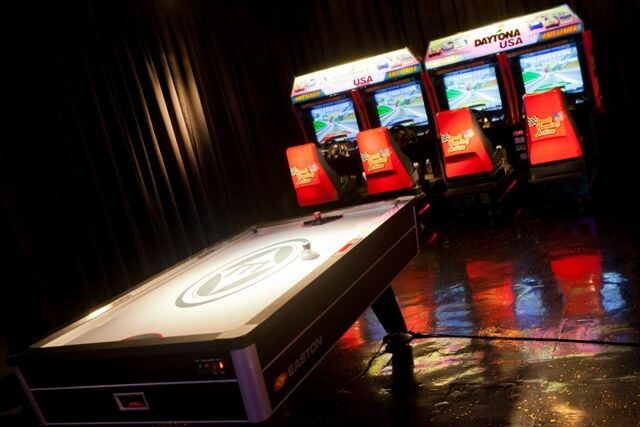 Game Room — Ping pong tables, pool tables, fuseball, arcade games and even a jumping castle can be just as much fun for adults as for kids. If there are no kids at the wedding, you can even get beer pong tournaments going. Comedian — What better way to finish off the evening than with a good laugh? You can find a comedian who does simple stand up comedy, or work with one to roast the bride, groom, or the family of the happy couple. They also make for a great MC. Karaoke — Not everyone can sing, but there will be the occasional crooner to surprise you. Bring out the karaoke machine and you can enjoy hours of singing and musical fun. Scavenger Hunt — Hide something special and give each guest a clue upon arrival. Each of the guests needs to find the special item and the winner of the hunt receives a prize from the happy couple. These are just a few awesome ways to make your wedding extra special and we’ve got many more! Come on down to Red Scooter and work with us to plan a wedding reception like no other. There’s no wedding quite like a Red Scooter wedding.